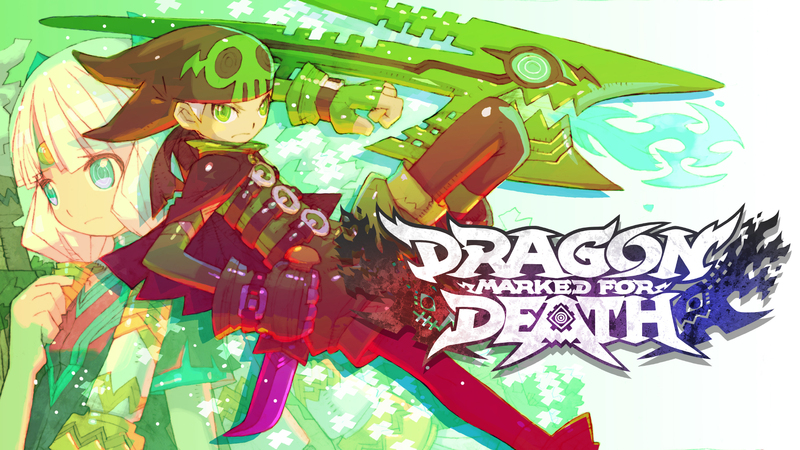 While we were away at PAX East 2019, a massive update went live for Dragon Marked for Death (Ver. 2.0.0), so let’s gather up all the details here! First things first, for those of you who purchased the additional quest DLC (or those of you who purchased the physical version of the game), the brand new story line “The Dragonblood Bandit” is ready to be played! This story line begins from a quest given by Lacel in the Medius city slums. It includes a series of 11 quests revolving around the lone bandit Rivalis. Journey to new locations and revisit familiar ones on brand new quests, with levels starting at level 20 to level 50. High level variants of the quests will give you the chance to earn new powerful weapons and accessories from levels 55-60. Unravel the mysteries surrounding the life of the Dragonblood Bandit! Additionally in Version 2.0.0, the level cap has been increased, a new dragon contract for each character has been added, the Black Market is now open for business, an extra save slot has been added, and the DLC scenario “The Dragonblood Bandit” is now available for those who purchased the additional quest DLC season pass! Numerous fixes and adjustments have also been implemented as well! For the full list of updates and changes in Ver. 2.0.0, check out the complete patch notes here!